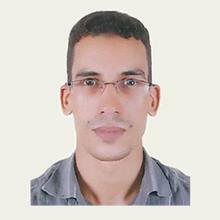 A. Joudar, Arabic Teacher Editor Content writer, from Morocco. You can cancel a lesson up to 12 hours ahead of booked time. You can use Visa, MasterCard, American Express and PayPal. We use ZOOM for classes. You can enter the class 5 minutes ahead of booked time. Go to "Dashboard". Click on "Go to class" and click on "Join lesson". You will enter the classroom on ZOOM. Find a tutor based on your requirements. Each tutor has their own prices. You have found a tutor. The next step is to book a lesson. Learn the language in our online classroom. The tutor will be ready.